When You Have Multiple Holders, You Can Load The Second One While Your Scanner Is Working!! This Particular Holder Comes With Anti Newton Ring (ANR) Glass! This Glass Is Installed By Epson NOT By A Third Party! This Holder Came With Your V800 Scanner! THIS IS a true Epson Part! 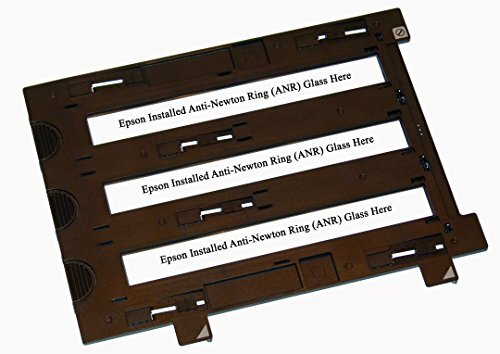 Anti Newton Ring (ANR) Glass!